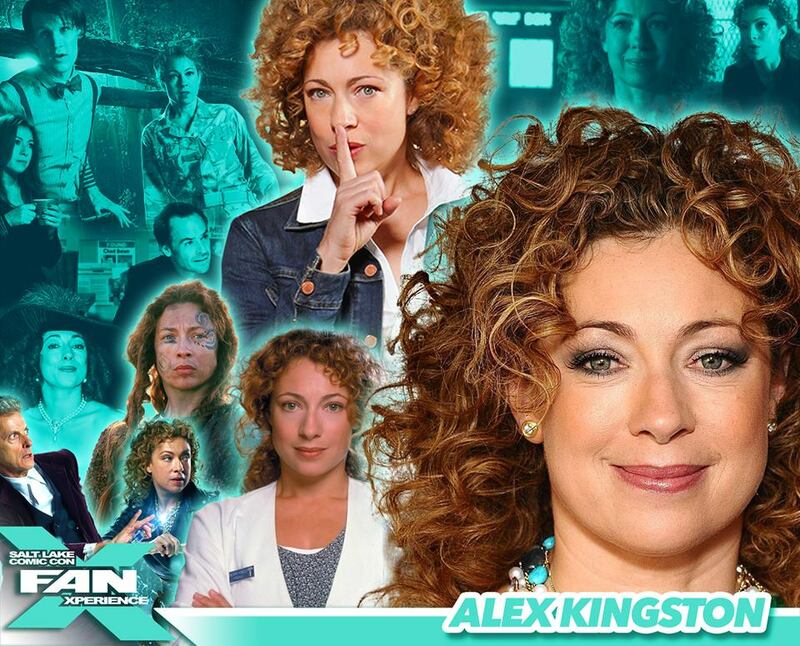 Alex Kingston, best known for playing River Song on Doctor Who is coming to Salt Lake Comic Con FanX this March! I am so excited to have Alex coming to FanX. Make sure you get your passes so you can have your chance to see Alex Kingston as well! FanX is March 24-26, 2016. See you there!